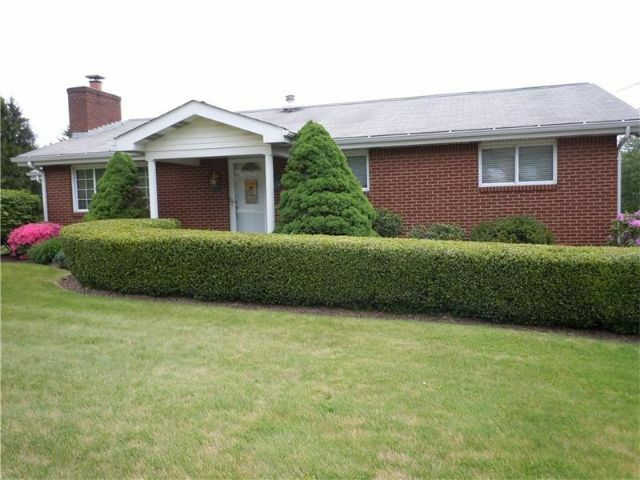 This very well maintained 3 bedroom, 2 1/2 bath home on over an acre of land is waiting for you. Relax in the spacious 16 x 26 family room with its gas log fireplace. This home has a two car garage but also has a large enough parking area for at least four more vehicles.